LP Gas firm, Matsa Energy, is in the process of setting up a $1 million depot in Bulawayo, a move which will increase supplies and create more job opportunities for locals. The gas depot will be situated in BT Steeldale in Belmont and the Bulawayo City Council has already offered the company land to set up the new depot. The council recently shut down more than 50 illegal LP Gas centres in the city citing safety and health issues. Matsa Energy Bulawayo branch manager Mr Nkosilathi Ndlovu said in an interview that the company was in the final stages of setting up its gas depot. "Matsa Energy has invested to the tune of $1million in gas infrastructure equipment and investors are excited about this project. By early January we should have completed the installation. It will be one of the largest depots in terms of storage in the country. It will be built in phases," he said. "Firstly, we are bringing in a 60-tonne facility and will increase the storage by four in a period of two years. We are at an advanced stage with regards to licensing our operations with the Bulawayo City Council. Also the council has been very helpful in regularising our operations and have given us land to build a gas depot, which will be a state-of-the-art facility." Mr Ndlovu said the setting up of the depot would create employment opportunities for Bulawayo residents and could result in LP Gas prices dropping. He said the company was optimistic of a positive business environment having operated gas selling kiosks in the city before the Zimbabwe Energy Regulatory Authority shutdown their shops for allegedly operating without a licence. He said the courts have, however, exonerated the company from illegal operations after proving that their licence was valid. Mr Ndlovu said the company's steel gas kiosks were user friendly, portable and bring gas to the people and have been certified by Zera. "The market has been responding very well before installing the gas depot. We had gas kiosks which were doing very well. 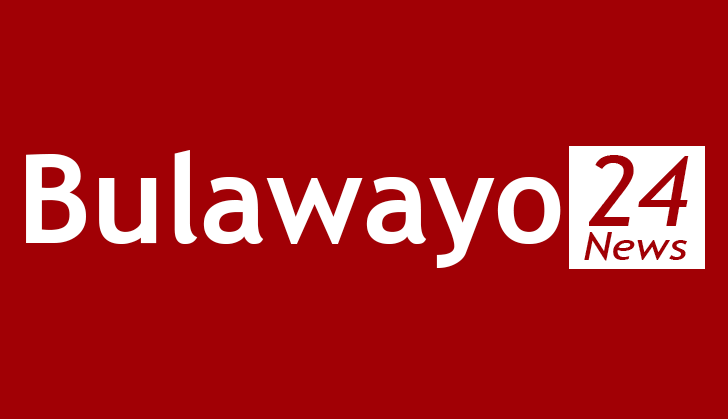 This is what prompted our bosses to invest in Bulawayo," he said. Mr Ndlovu said Government should create a one stop shop for the licensing of LP Gas companies as they are forced to go through about four different departments for something than can be done under one roof.